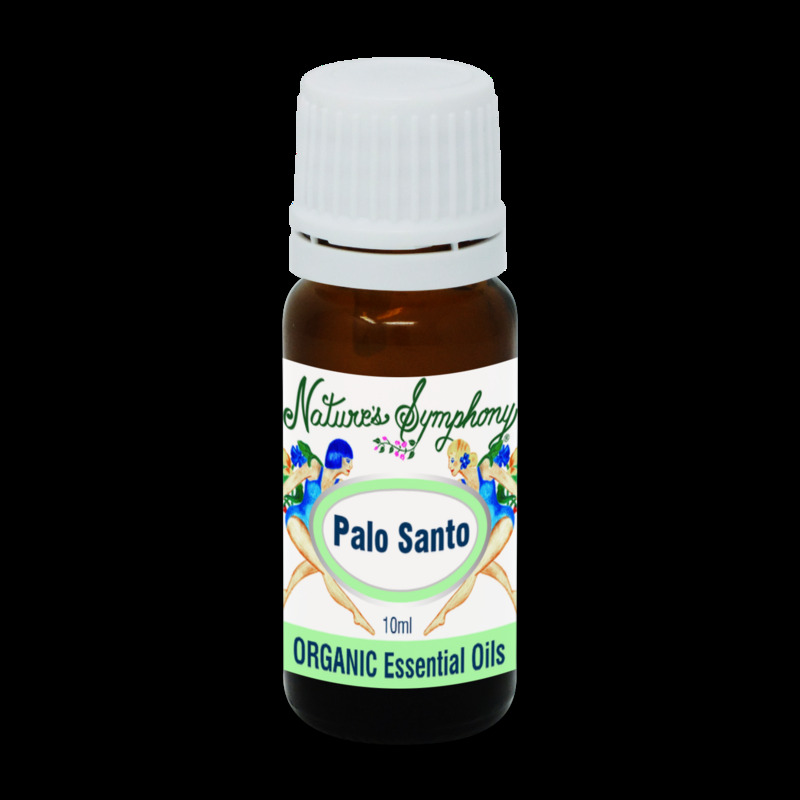 Palo Santo comes from the same botanical family (Burseraceae) as Frankincense (which is known for its spiritual protection and history), Palo Santo, which means “Holy Wood” can be used to help panic attacks and anxiety. Can be helpful for coughs, colds, and asthma. May also alleviate headaches and migraines, and tight muscles. The aroma supports deeper concentration like its relative Frankincense.